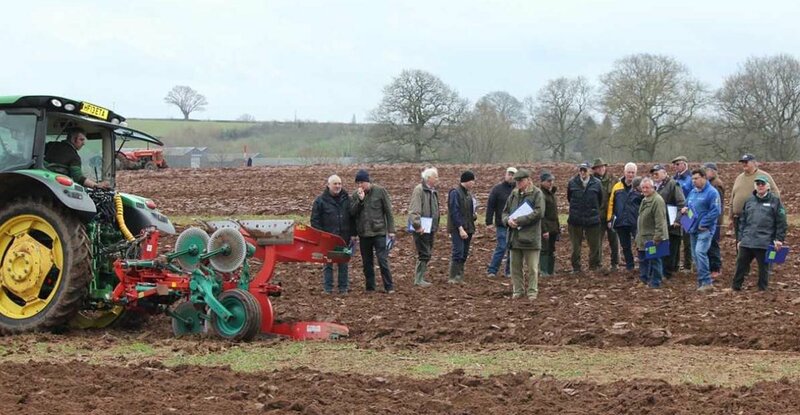 First deliveries of the Kverneland’s new i-Plough have taken place, with customers in Scotland, Shropshire and Hampshire getting their hands on the very latest technology found in the 2500-series i-Plough. With ISOBUS technology at its core, the 2500-series i-Plough enables easy adjustment of plough settings. From an in-cab terminal, operators can set left and right-hand turnover angle; straighten furrows using an A-B line; set the plough for marking out; and swap from transport to work modes – all at the touch of a button.